Oxygen deficiency symptoms include fatigue, stress, loss of energy and lack of focus. Even though oxygen is not required at 10,000 feet, an hour of cruise flight at that level might leave you with a less than desirable number on your pulse oximeter. A couple breathes of Oxygen will help bring you back up. 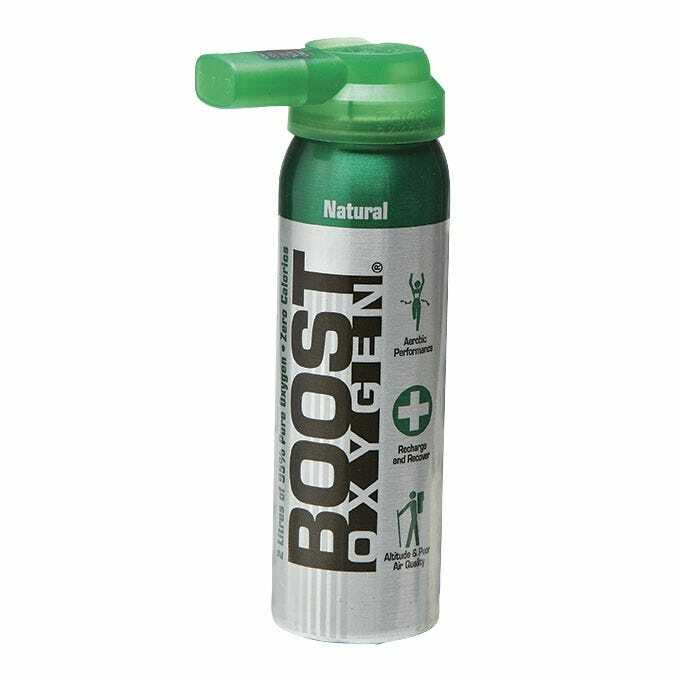 Containing 95% pure oxygen, these disposable cans are easy to use and make a great back up for installed systems. Available in 2 liter cans that contains over (50) one second inhalations.